The slow wake-up continues. And, as we remarked in that slight shocker yesterday, tax justice has got an awful lot to do with this. 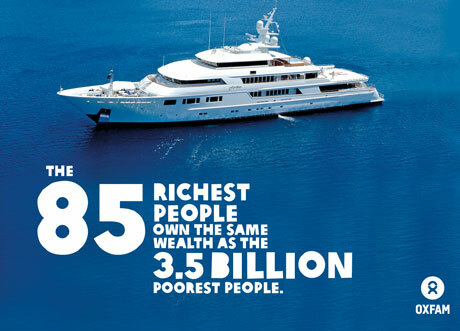 Now for a nice infographic, from Oxfam – in case you missed it.